Online spending has risen to 83% in last 12 months! Indian e-commerce is growing at a rapid speed, and the number of online shoppers and online shopping sales are a proof of that. Considering that almost everything is available online now, it makes sense to purchase goods online so as to forget any worries of going out. By 2018, online spend within India and cross border is expected to reach Rs 8,75,600 crores from the estimated spend of Rs 4,92,500 crore in 2016, registering 31% year-on-year growth. Indian online shoppers spent an estimated total of Rs. 58, 370 crores on shopping from other countries in 2016. The incidence of online adults who have shopped online in the last 12 months increased to 83% in 2016. Shopping on a dedicated shopping website via an internet browser accounted for on average 53% of online spending made by online shoppers followed by shopping through dedicated shopping app (accounting for 29% of online spend) and shopping through social media sites (10%). Convenience of shopping online emerged as the top reason for the increase (72%) in online spending, 47% by intent of saving and 40% on faster shipping. The top three popular countries for cross-border shopping on web sites were The United States of America (14%), The Great Britain (6%) and China (5%) in the last 12 months. 55% of Indian cross-border shoppers say they shop cross-border more than usual during Christmas and 53% say they shop more from other countries at Diwali. The preferred choices for cross-border purchases were led by large-screen devices, with 56% made on desktop, laptops or notebooks, followed by smart-phones (29%) and tablets (10%). Paypal has also emerged as the most preferred payment method for cross-border spending. Usually when you purchase from the US of the UK, you would use your PayPal account to save on the extra fees. The above key observations also show that online Indian shoppers are on the rise, and they do not care about the country of transaction much, as long as PayPal is there to safeguard their transaction. The average spend was estimated to be ~ Rs.42,400 in 2016 of approximately 13.8 million cross border shoppers in India. Total online spend in the entertainment category is forecast to grow by 56% in 2017 while the total online spend in consumer electronics and household goods category are both forecast to grow by 53% in 2017. Leisure and outdoor hobbies (50% growth forecast) and health & beauty (50% growth forecast) are also expected to be high growth categories for overall online sales. These categories are also the ones that will grow the fastest till 2018, as reported by PayPal and Ipsos. The report also presses on the fact that shopping on mobile is expected to grow the most this year. So I think Flipkart was a tad too early in going mobile-only, but it can still go back to the same soon. If you can get a product from other countries without any concern, then why not purchase it online. 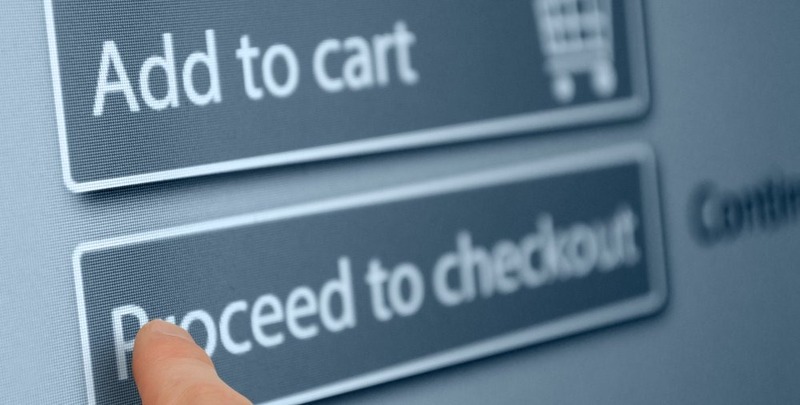 As more and more Indian shoppers shop online, the borders really become small. Free shipping and secure transactions are something most shoppers look for, and PayPal ensures the same. Reliance Jio to Bring 4G VoLTE Phones at Rs. 999; Another Disruption From Jio? I don’t understand this – 83% OF what?? Surely it can’t be 83% of the POPULATION, as 83% of Indians aren’t even ONLINE, (even *after* Jio! :) ) let alone BUYING stuff???!! Arun, can you clarify, please?